Stayed over for 2 nights on return from a trip to see the Severn Bore. Chose this site primarily because of its location and it being Adult only. 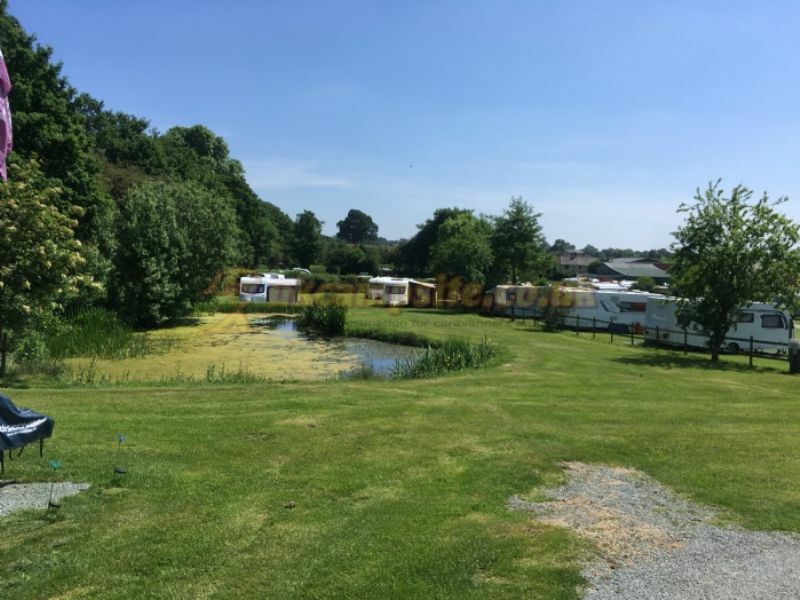 Site location is handy for Whitchurch and Chester and as its on a Canal as the name suggests; there is a gate to the canal tow path from the site so its good for gongoogling and walking with or without dogs. Minor gripe was that despite advertising a dog walk in the rules it wasn’t clearly marked and we didn’t find it yet. This coupled with being charged one pound per night extra per dog when there is a total of 1 dog bin on the entire site we regard as a negative. Toilet and shower facilities were clean and functional although I didn’t use the showers as they were an extra 50p per shower and I don’t know about you but I don’t carry money when dressed for the shower and find it irksome to have to remember to take a 50p piece each a time. I’d much prefer to see the cost to cover showers added to the site fee and have done with it. A major factor for our return to this site is the Horse and Jockey pub across the road. They are very dog friendly, serve a good selection of real ales and have a diverse menu, a good chef and excellent service which is always appreciated. Next to the site is a Texaco filling station with a small shop which is handy. We chose this site because it has a pub and shop nearby. Those two are big positives, the fact that both pub and shop are very close, the shop part of a petrol station just outside the main gates and the pub over the road from it. Pub large and serving good food and a selection of real ales. Unfortunatly the menu was themed and this month the the theme was Spanish so unless you like tapas and paella there was only fish and chips as an alternative. I enjoyed the seafood paella. 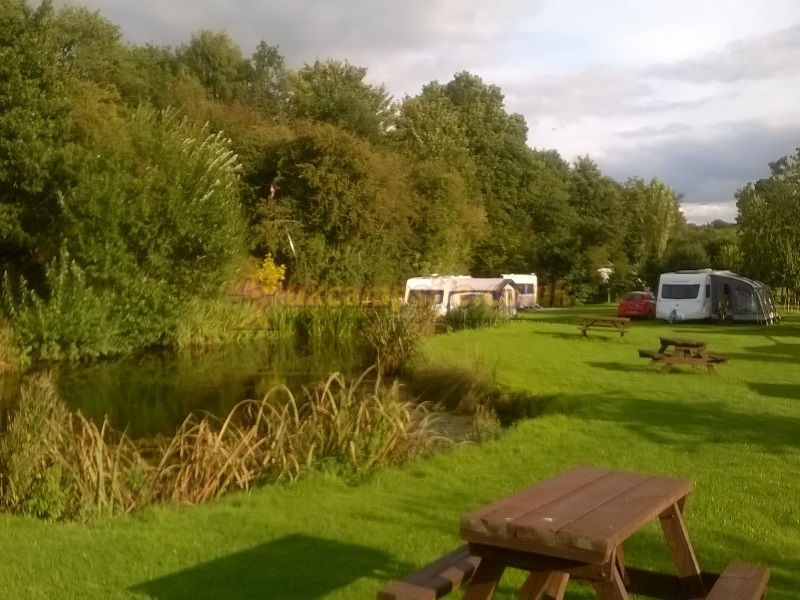 The site is alongside the canal which offers pleasant walking and there is a small cafe 500 yards or so along the canal bank with good cheap food. Bit of road noise from the artics in the night. Facilities basic and unheated at times when we were there, 50p for a shower. We left our outside temperature gauge behind and I 'phoned when we got home to ask if it had been found, it had and I offered to send a prepaid envelope but the owner insisted on returning it at their own cost. Very impressed. 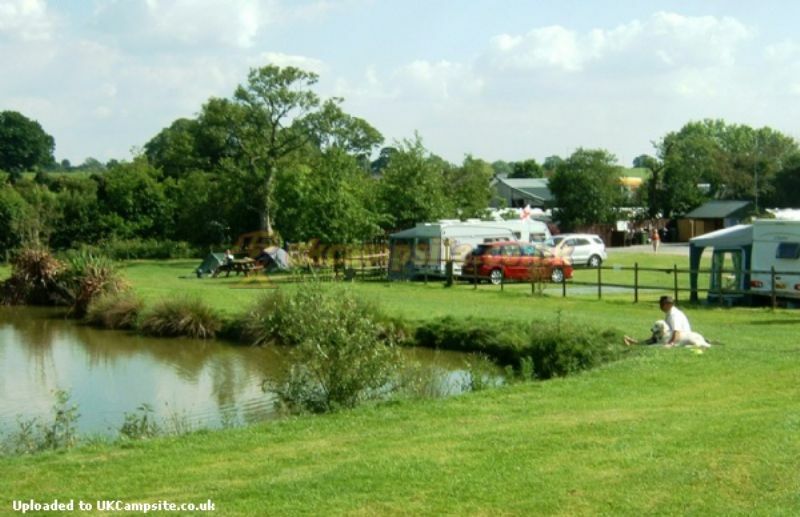 We are turning more and more to sites with continental facilities, bar/restaurant/cafe/shop either on site or very nearby and actively search for them. This fits the bill. Booked site as start of trip south. 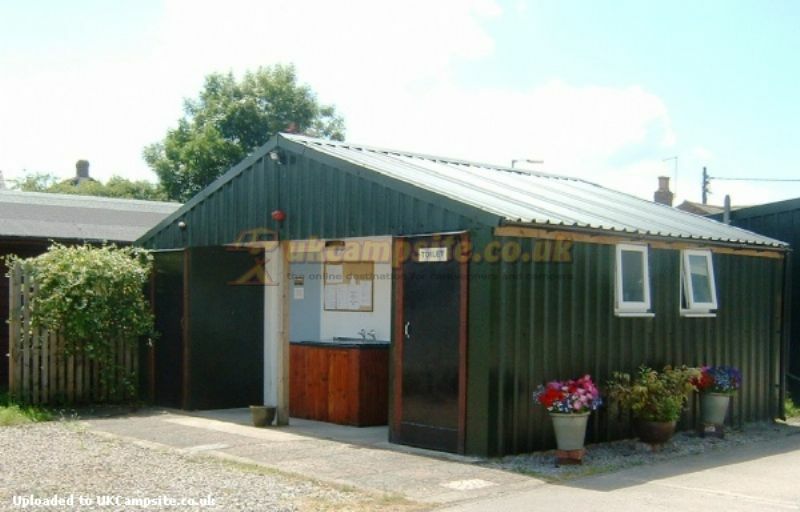 A bit quirky adults only site with toilets and other facilities in small v clean sheds. Chosen because of being beside the canal, so flat walks for elderly dog and gongoozaling. 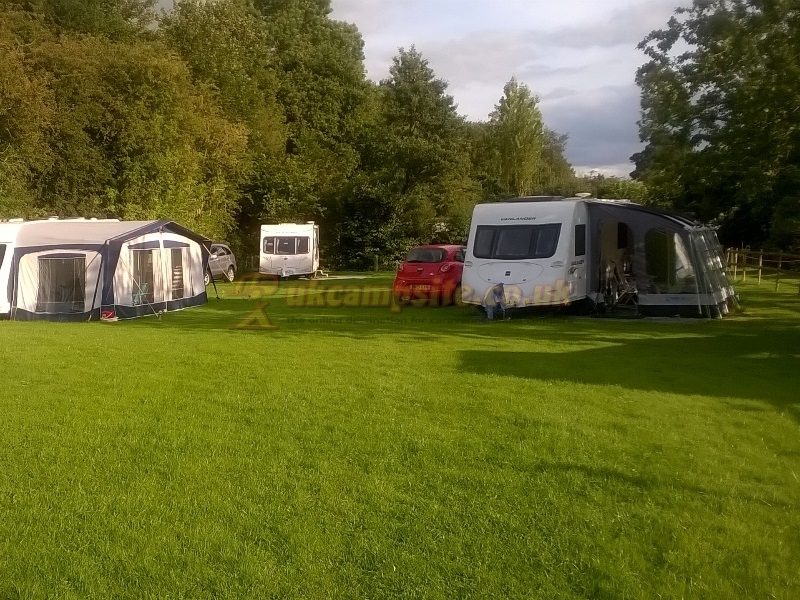 Site well maintained and friendly staff, our pitch area was level and quite generous. The back gate to the canal was a pitch away. Across the busy road The Horse and Jockey had a very interesting menu and welcoming staff, would recommend. Road signage could be better, we nearly missed it, on a bend and a busy road - apologies to the cars behind us! Whitchurch and the surrounding area is worth a return visit for us. 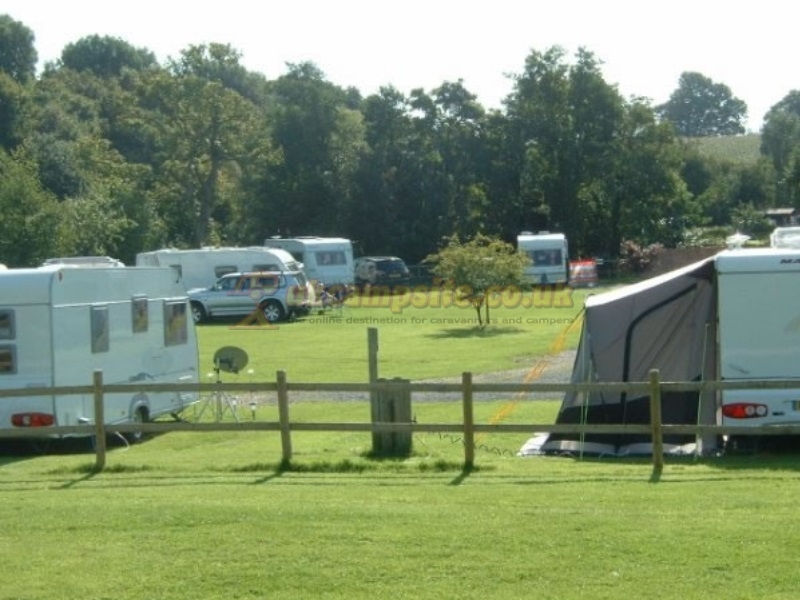 Very pleasant welcoming spacious fully serviced secure dog friendly adults only site. Were met on arrival by owner and guided to pitch. 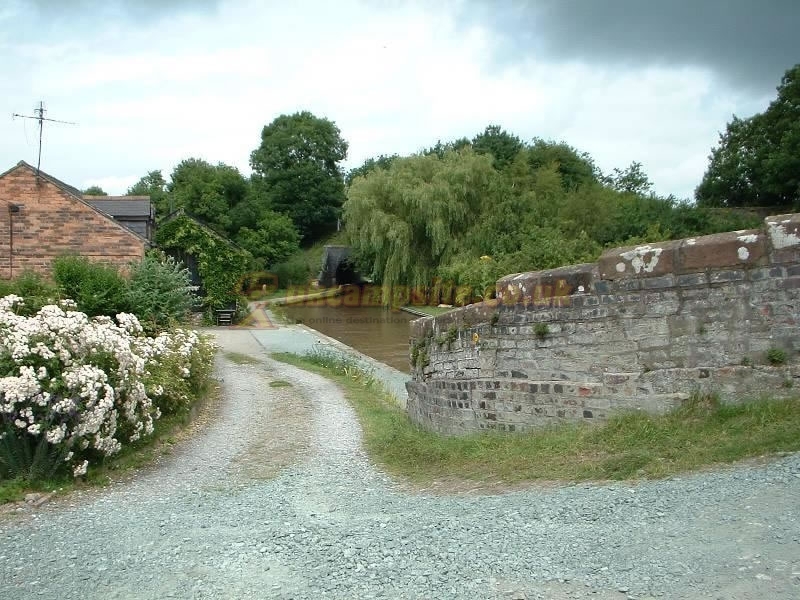 Easy access to canal towpath, shortish walk into Whitchurch and nice little canal side cafe/tearoom ( 1 slice Victoria sponge enough to share between 2) and opposite very friendly pub. Some traffic noise from A41 may disturb some people, showers are charged by meter and could benefit from spin dryer in laundry room. That asides all facilities clean tidy and well presented. Finally got around to reviewing this campsite after our visit in early August! 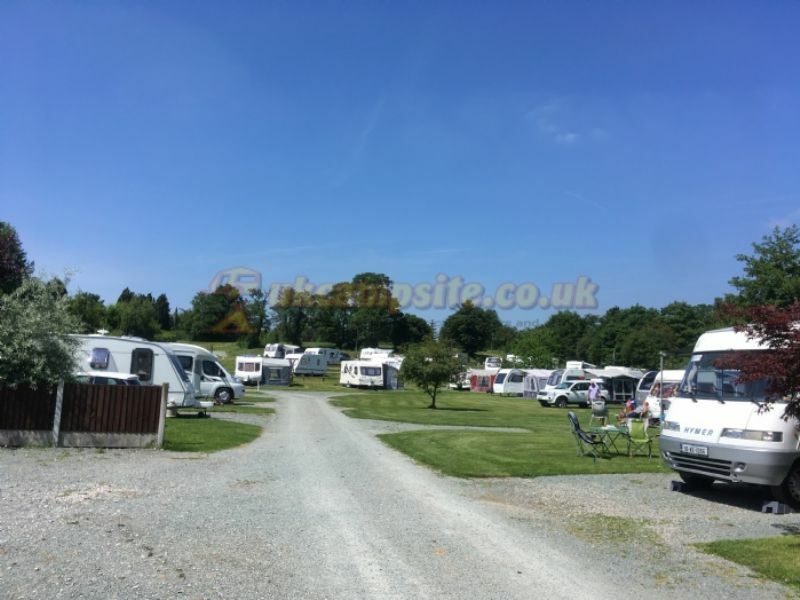 A very pleasant site just off the A41 Whitchurch ring road. 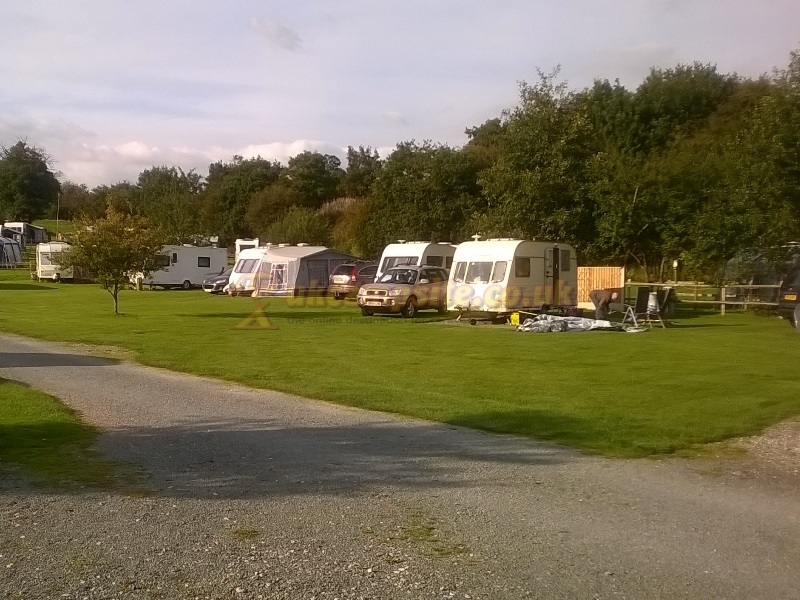 We were in the first section of the site on a generously sized fully serviced pitch. We were met by site owner Denise and given a detailed introduction to the site and local facilities. 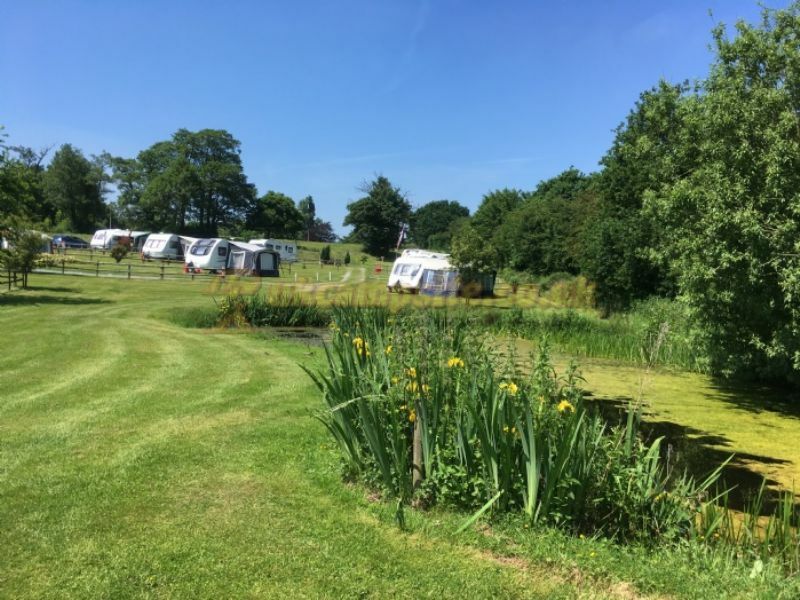 I can't comment on the site toilets/showers as we always use those provided in our caravan but everything was well signposted and kept in good order. 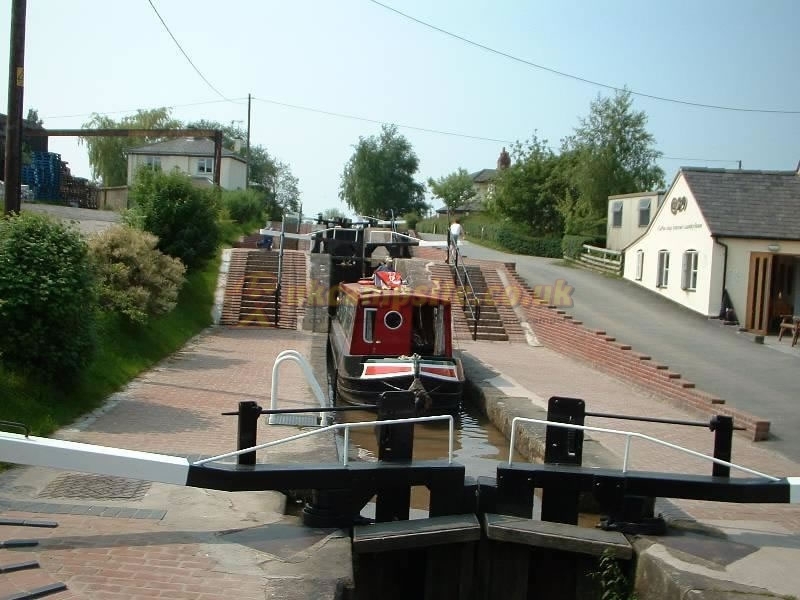 Passing through a nearby secure gate led on to a very scenic canalside location - part of the Sandstone Trail - with the Grindley Brook staircase locks, quaint card cabin and art gallery and cafe all on the doorstep. Just across the road from the site the Horse & Jockey pub served a variety of real ales and food. Preferring to walk up a thirst and appetite we also visited the Willy Moor canal side pub - a 2 mile walk along the towpath - more real ales and tasty meals at reasonable prices. On a particularly sunny day we enjoyed a visit to nearby Cholmondeley Castle gardens - very pretty indeed and also fitted in a day in Chester exploring from the city walls. This s a small family run site. Ideally sited next to the canal. No direct TV but the owners have given each pitch its TV point. No internet access so they gave us access to their WiFi system Each pitch had its own water tap and grey water point. Showers and toilets clean and tidy. 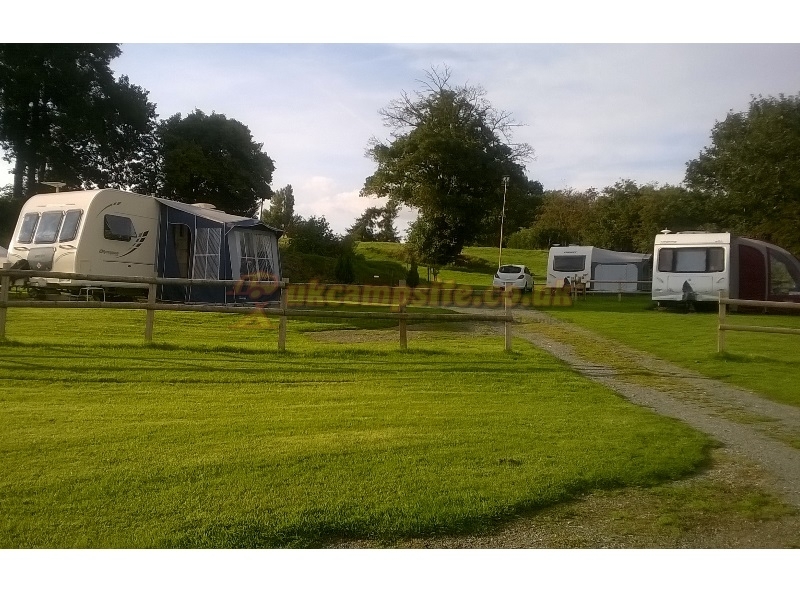 Lovely clean medium sized site with hard standing and electric/water hook up. 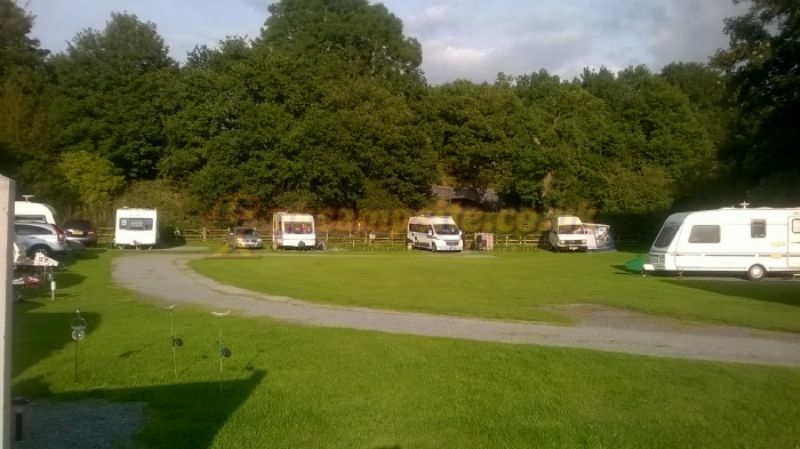 Good spacing between vans and very open aspect. Super showers and toilets with piped music. No children due to adults only policy, which was wonderful. A little road noise but no real issue. Good pub just over the road with excellent food, garage close by. Can easily walk into Whitchurch down the canal bank. Would recommend. Stopped at this site for one night on route to North Wales. Wish we could have stayed longer. This is gem of a site tucked away in a fantastic location. 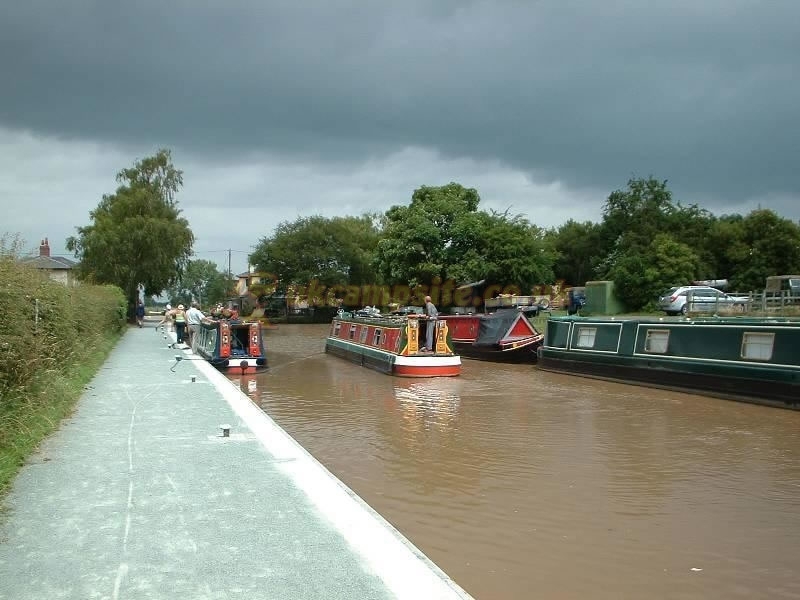 Only a few yards from the canal and a cafe overlooking the locks and all of the narrow boats that uses it. 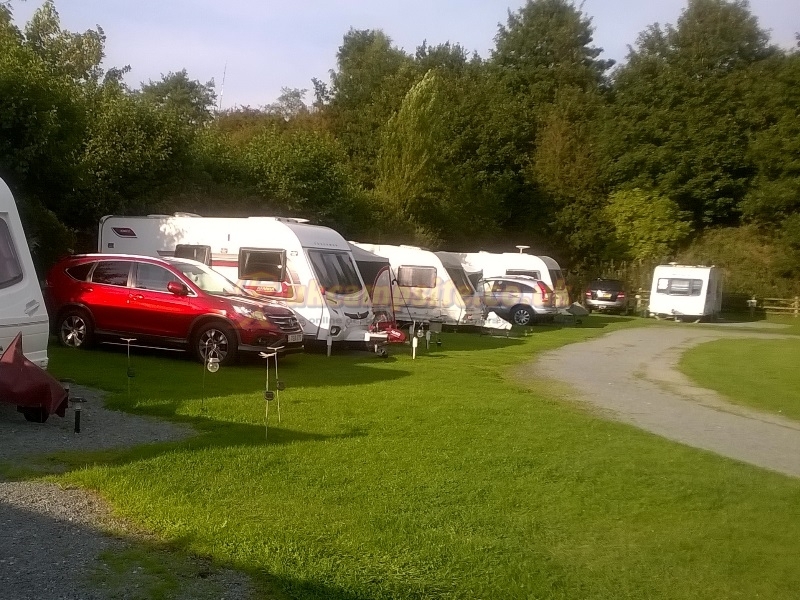 We had a lovely welcome and were taken to our pitch which was spot on for our 23 foot motor home. Will be back soon and next time stay a little longer. This is a little gem, booking was easy. Everything as described on web site no nasty surprises only pleasant ones. We received a warm welcome. 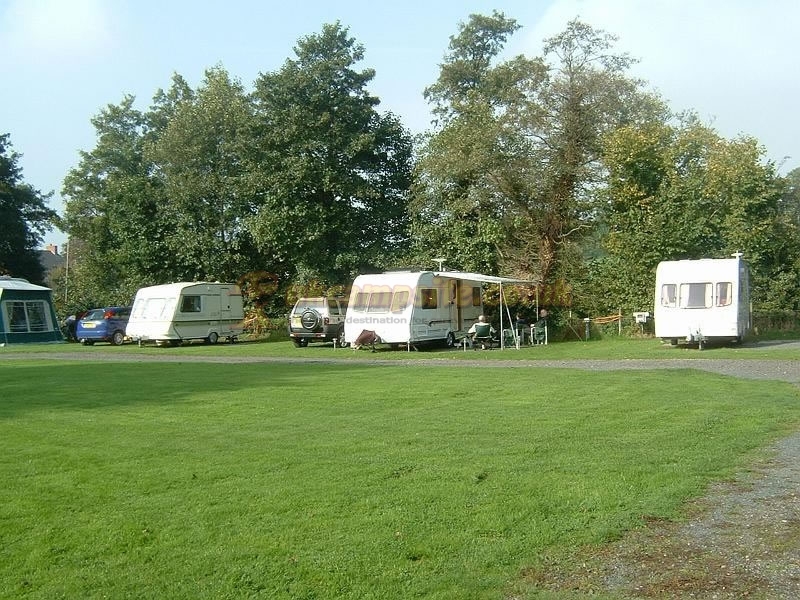 Site has, really spacious level pitches, about half & half seasonal & touring. Great location with good facilities. Canal walks were lovely. Had a meal at the Horse & Jockey, real ale good food & friendly service. Nice area with of places to visit nearby. Plenty of song birds visiting. Our pitch was too small, VW T5 and small awning. When erected we walked out of the awning into the neighbours car - no room for outside chairs and tables. On the hottest sunniest day of the year we sat on the shaded side of our van, on the grass where if we had had a car we would have parked it there. We were told we weren't allowed to sit there. How pathetic, we harmed nobody, overlooked nobody and I would have really like to know why the owner would have a problem but were simply told 'these are our rules', talking of which there were so many, I was tempted to add a few - nobody would have noticed but I must admit that the toilets and showers were well maintained and very clean.